Some more authentic 90s nostalgia! This is one of my very earliest Swing Shift shows, which aired every Friday night on Galaxy 101 in Bristol. Pure street soul, swing, hip-hop and ragga all the way, including an interview with radio legend Kool DJ Red Alert recorded in New York. Stunningly good music that was all current at the time, and listening to it makes you realise just how great that decade was, and how much has been lost in the music that's laughingly referred to as 'R&B and hip-hop' these days! 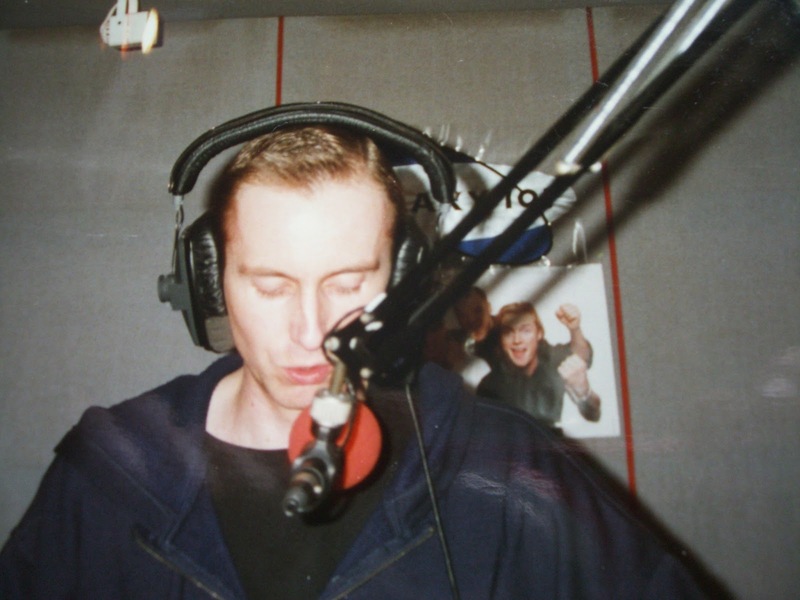 Meanwhile, here's another chance to catch two of my very favourite radio mixes of all time. Absolute classic material!